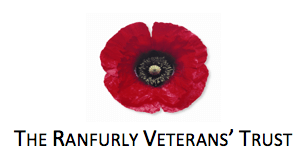 The Ranfurly Veterans’ Hospital is a facility for Veterans and their dependents who require hospital or residential care on an ongoing basis. Ranfurly Village operates residential apartments for independent living with full access to desirable facilities at Ranfurly House including dining, library, theatre and recreational pursuits. The Ranfurly Veterans’ Trust will consider applications for welfare assistance from Veterans and their dependents on the basis of need.